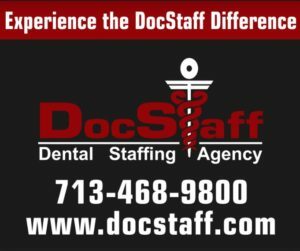 On behalf of the Texas Hygienists’ Political Action Committee (Tex HyPAC), Greater Houston Component, I am reaching out to you! I am challenging each of you to support and protect YOUR profession through YOUR Political Action Committee! 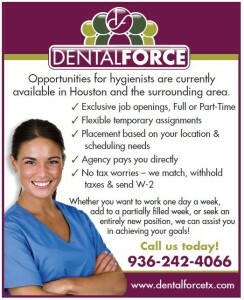 Tex HyPAC is the ONLY organized group that represents the interests of hygienists in Texas. It represents all hygienists whether members of TDHA or not. We are a profession and that implies responsibility. Without these funds we limit our participation and negotiating power with legislators. It’s simple: Membership and money talks! We must continue to support legislators that are hygiene friendly and who will speak up for us! If each of us donated ONLY $20, we would meet our fundraising goal! Of course, any donation is greatly appreciated! THANK YOU if you have already donated and made a difference!